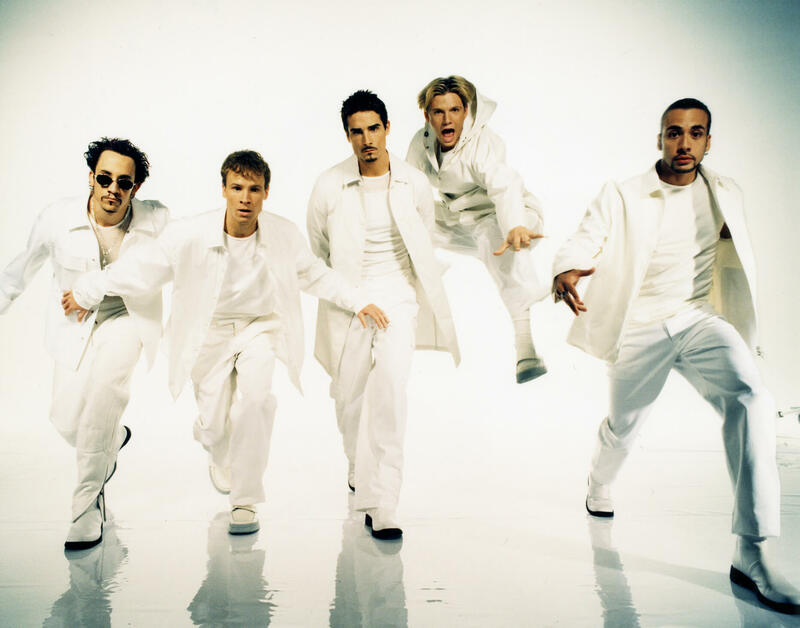 You are here: News / Happy 20th Anniversary 'I Want It That Way'! Can you believe it’s been 20 YEARS since "I Want It That Way" premiered?! This is hands down one of the most memorable music videos we have ever been a part of. To celebrate the anniversary, we made a special Millennium 20 Edition of the music video, complete with new facts and personal tidbits from all of us. Watch it now! 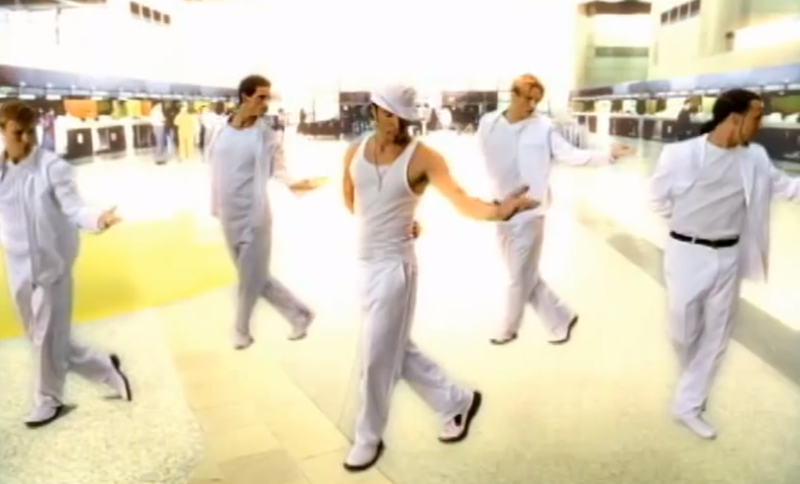 One of the most iconic fashions of our career is the all-white look from the "I Want It That Way" music video. Dress in your best whites today and post across social using #IWantItThatWay20. We’ll be sharing photos and videos all weekend long! Listen to our Essentials Playlist here. Even though it’s been 20 years since "I Want It That Way" has been released, we all remember the first time we heard those opening notes and the emotions felt. Share your memories of hearing IWITW for the first time throughout the weekend. Were you in your parent’s minivan? In your friend’s basement? Watching TRL? ​We can’t wait to hear your stories!